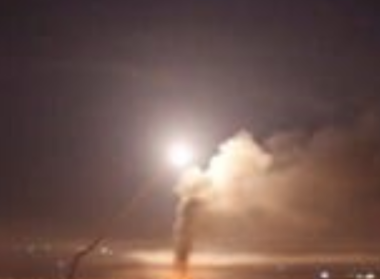 The Palestinian News & Info Agency (WAFA) has reported that Israeli F-16 fighter jets fired several missiles into areas in Gaza city, Beit Lahia in the northern part of the coastal region, and Khan Younis, in southern Gaza. WAFA added that the missiles caused damage to several buildings, including homes and other civilian property surrounding the targeted sites. The army also fired several artillery shells into a few areas east of Gaza city, especially east of the Shuhada Graveyard, causing damage. In a brief statement, the Israeli army claimed it attacked Gaza “in retaliation to a shell that was fired from Gaza and landed in an open area in Sdot Regional Council,” near Gaza, causing no damage or injuries.